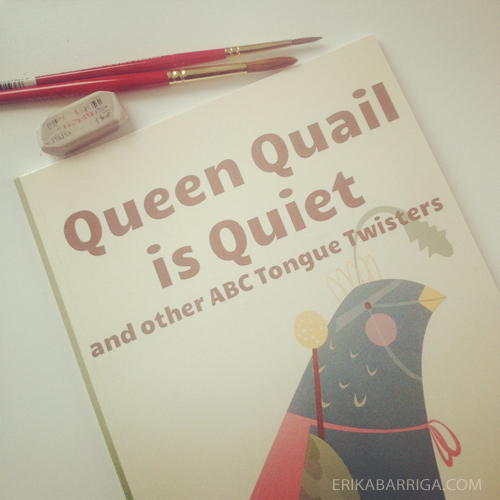 Queen Quail is quiet book. Hi guys! 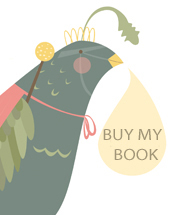 My book, Queen Quail is Quiet, would be great as a gift for art lovers, Christmas, baby-showers, birthdays, etc! Lots of exclamation marks but I can't help it. Check it out, tell your friends. This is great news and it should be shared! 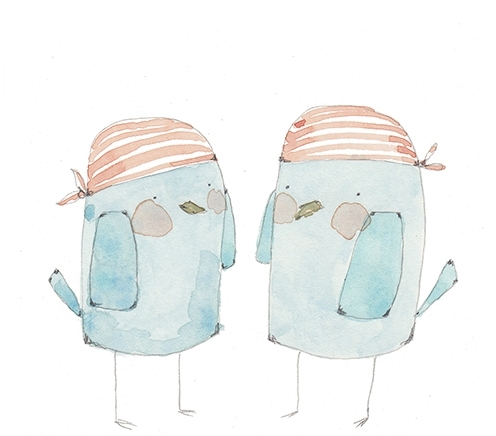 ;) Tweet, Instagram, FB, share away. If you tweet, use @erikabarriga and if you are Instagramming, use #queenquail. Hope you are having the best weekend ever and embracing the fall weather. We are having crazy rain and a slightly leaky roof here in Colorado. This Amazon news has made me happy though. Very.